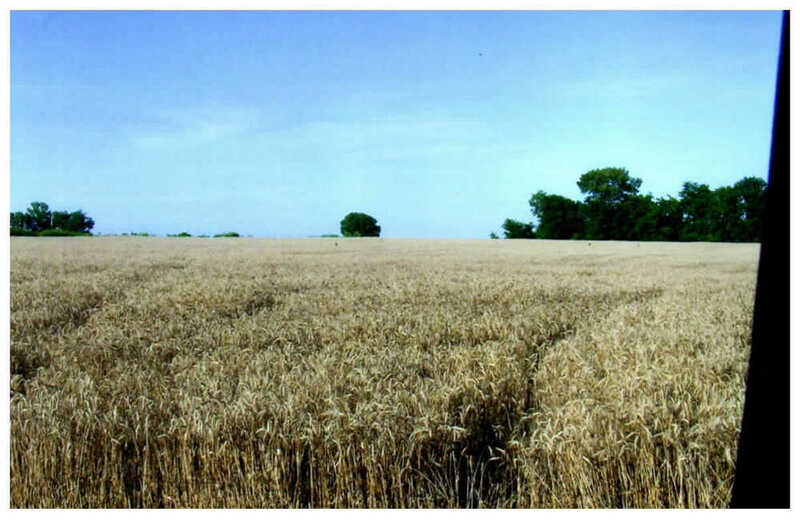 Opportunity to acquire a farm located in Clark County, Arkansas. This property is currently being planted in soybeans, but would make an excellent candidate for pasture or timberland conversion. The property’s cultivated acreage should qualify for enrollment in the Conservation Re­serve Program (CRP), which would provide annual income, and provide for tree planting and wildlife enhancements. Easily accessed from Hasley road and offers a quant cabin with municipal water and electricity. Property has excellent deer and turkey hunting opportunities. Any questions concerning this offering, or to schedule a property tour should be directed to Gar Lile or Brandon Stafford (501-374-3411) of Lile Real Estate, Inc.